Blackmagic has announced new firmware update 6.1 for the popular Pocket Cinema Camera 4K. 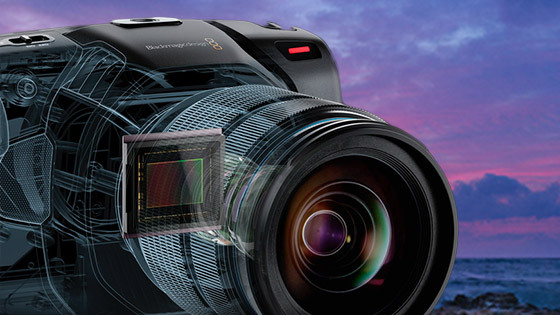 This update adds pixel remapping and 2:1 monitoring frame guides to the Blackmagic Pocket Cinema Camera 4K, as well as improvements to the media formatting interface that helps prevent customers from accidentally formatting media cards. Blackmagic also claims that this new update includes better audio monitoring, cleaner recording from the internal microphones, faster and more accurate auto focus along with power savings and efficiency enhancements that improve battery runtime and give customers a more accurate indication of remaining battery power.